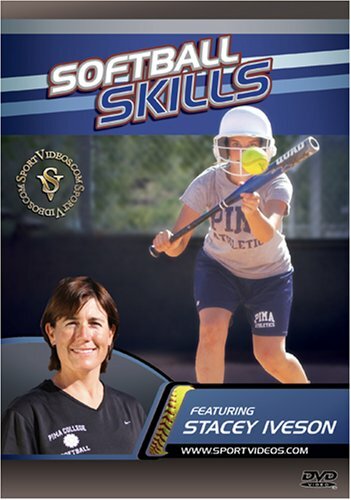 Coach Stacy Iveson explains and demonstrates the essential fundamentals necessary to excel at softball. The program begins with Coach Iveson discussing the important details of proper throwing mechanics. She then teaches and demonstrates numerous skills such as infield and outfield mechanics, catching defense, pitching, bunting, hitting, baserunning and sliding. The techniques in this DVD have been instrumental in helping to create successful players at all levels!